New server, should I go spigot with plugins, or modded cauldron with plugins? Not advertising. Asking for opinions. COMPLETELY New Minigame! Being tested NOW! HammerFall is looking for builders! 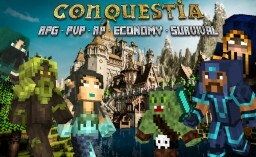 Alpha RPG/PvP server needing SKILLED Builders!